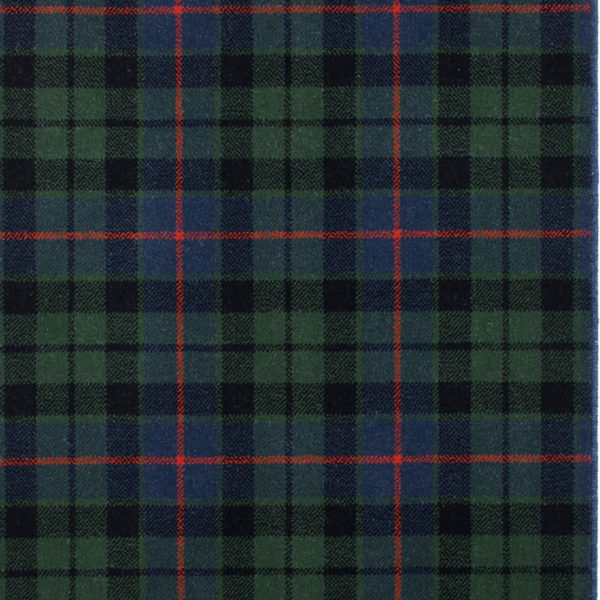 The Morrison clan had several branches, however in 1965 the Lord Lyon King of Arms recognised one Chief for all the Morrison clans, one fact in this decision was that the Lewis clan could not clearly traceable descendant of the old chiefs of the Morrisons of Lewis after 1613. 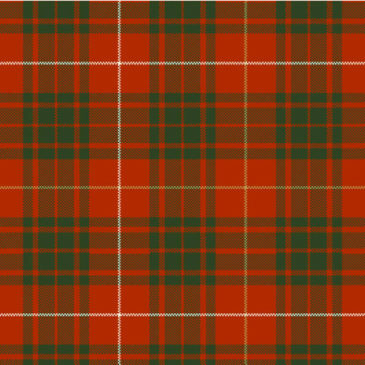 The highland Morrisons are unrelated to the lowland Morrisons. 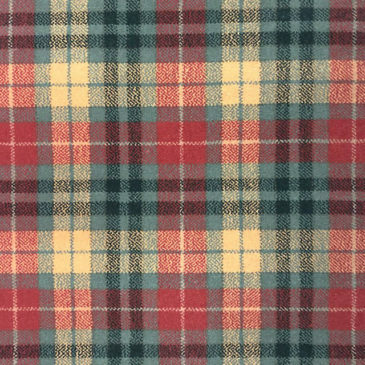 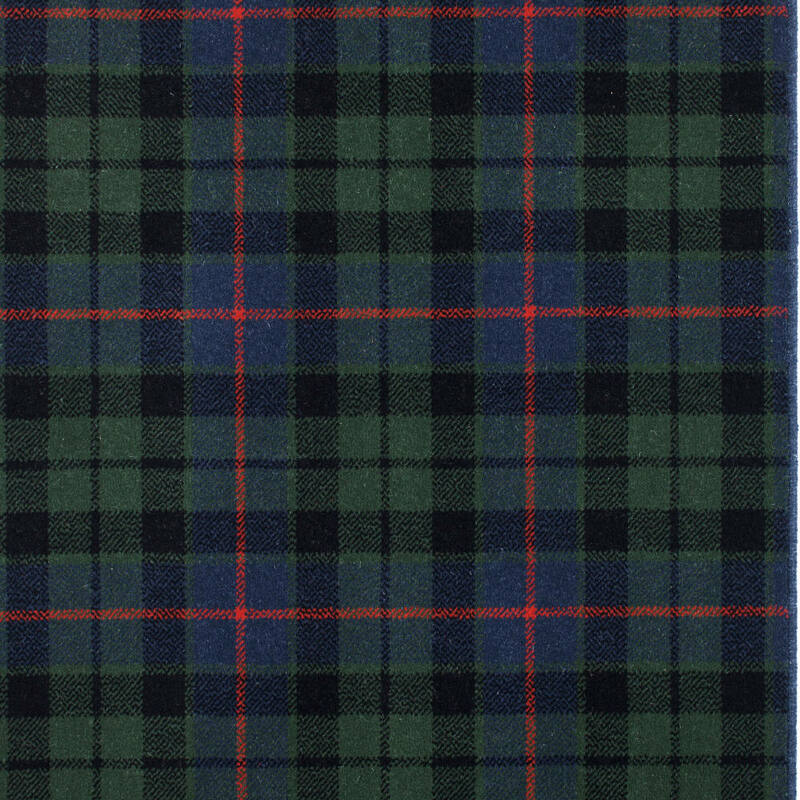 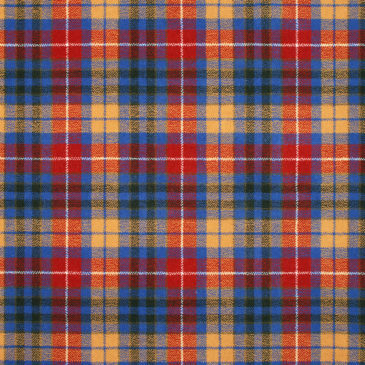 The Morrison Modern tartan is a deeper tone of the Ancient pattern with blue and green with black and fine red line. 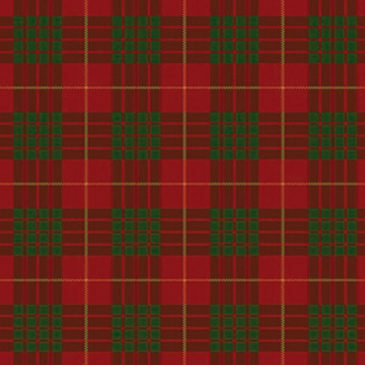 Crest: waves, crested argent, mount vert, cubit arm grasping a hitled dagger.